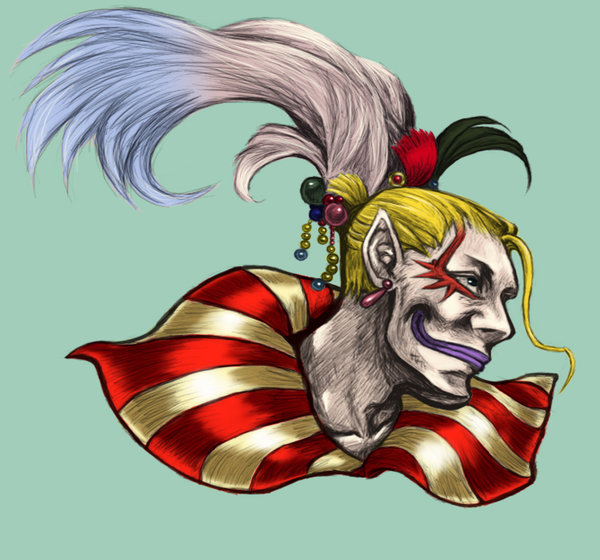 I hate the guy in question (look at my signature for more information, teeheehee), but it looks well drawn and it captures his insane clowny look well. Good job! Can't go wrong with DFF! I can tell you put a lot of work into it.